Winterfest held in Brampton, ON is a highly intense competition for any team that enters. A Canadian competition, some teams from the USA have recently attended to compete against some of Canada’s top teams. 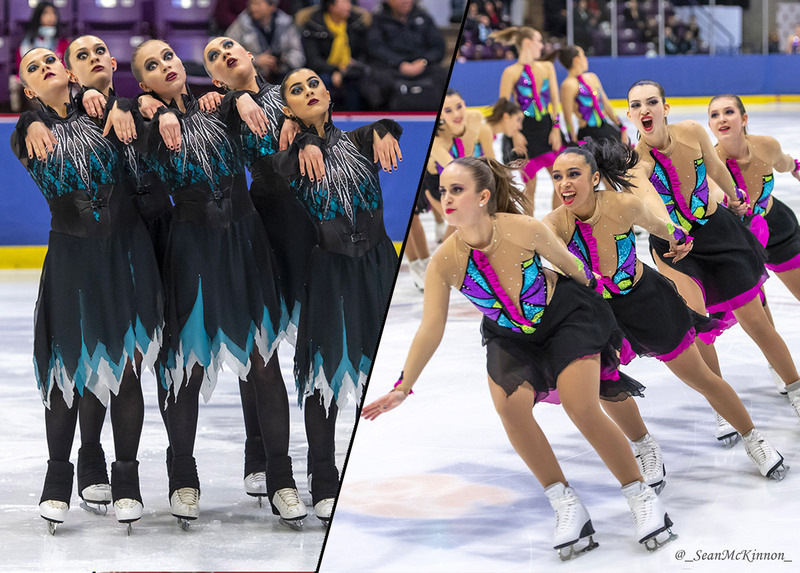 Winterfest also is Canada’s Junior Worlds qualifier competition, making this one of the most intense weekends of the year for many skaters. The moment these teams competing for a spot walk into the competition it is the competition. 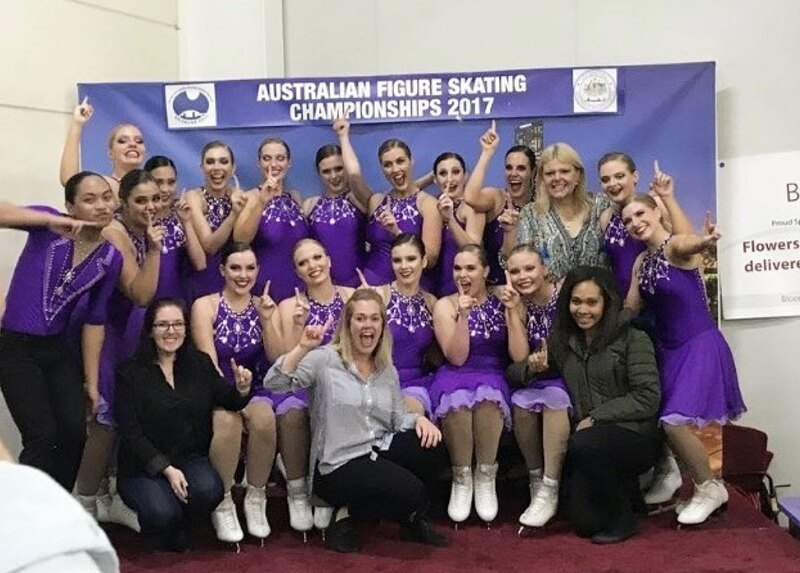 The Australian Figure Skating Championships were held last weekend on December 1st and 2nd at Macquarie Ice Rink in Sydney. 43 teams competed across 7 divisions, making this the largest nationals ever in Australia. 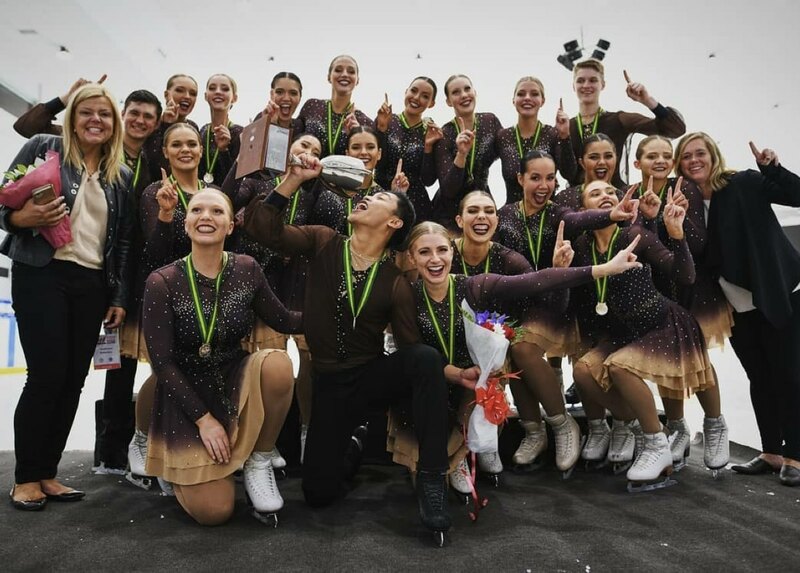 This weekend Paradice Rink at Botany, Auckland hosted the 2018 New Zealand Ice Figure Skating Championships. 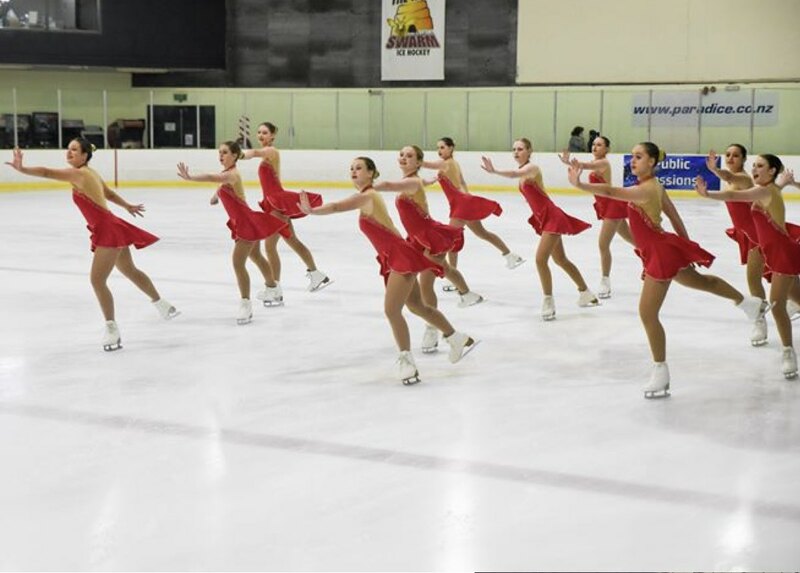 The competition is hotly contested between North Island and South Island in synchro as well as within the Paradice Rink. In the Mixed Age division, Black Ice won the competition. The excitement of French Cup 2018 reached the pinnacle on the second day of French Cup 2018. Read more to know how the world’s best teams were doing. 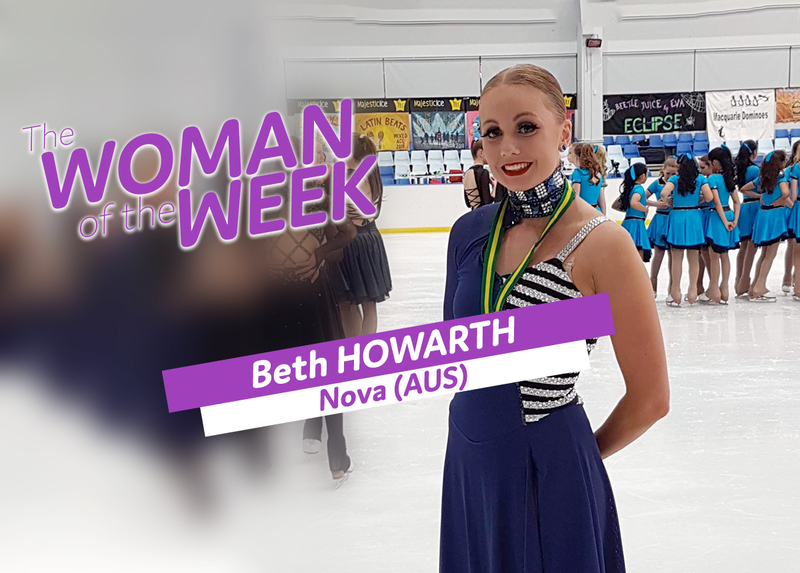 The Australian National Championships took place last weekend in Iceworld Boondall, a northern suburb of Brisbane, Queensland. 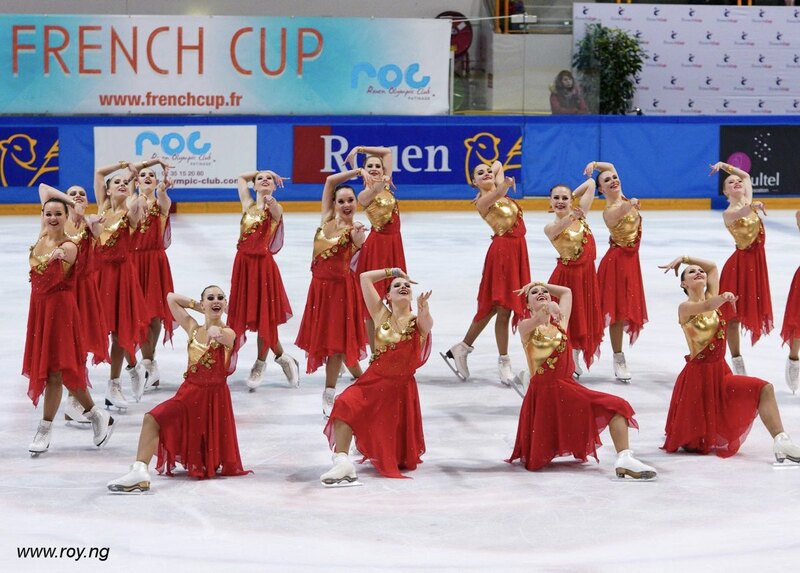 Around 40 synchro teams competed and try to bring home a medal. That's a record. 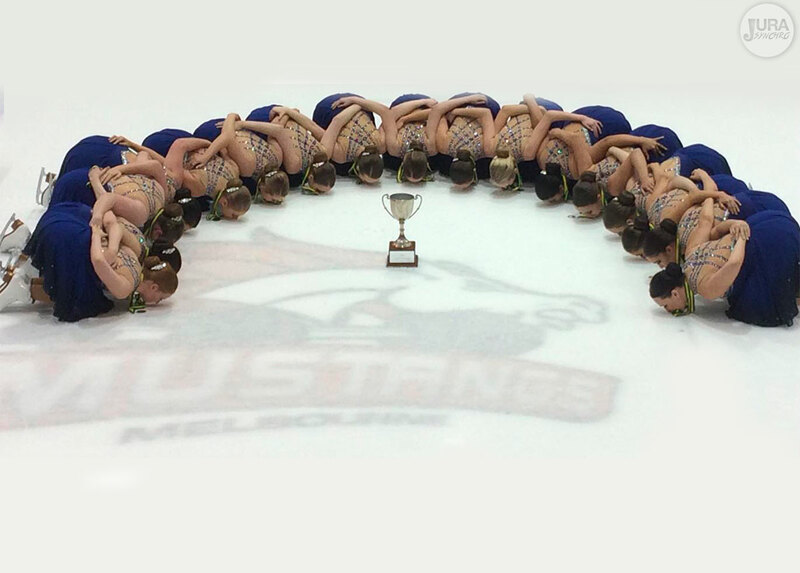 Melbourne hosted the Australian Figure Skating Championships Synchronised Events last weekend from 25-27 November 2016. The O’Brien Group Arena, home of the Olympic Winter Institute, was at maximum capacity with large crowds supporting all events. Teams from every State and New Zealand attended. 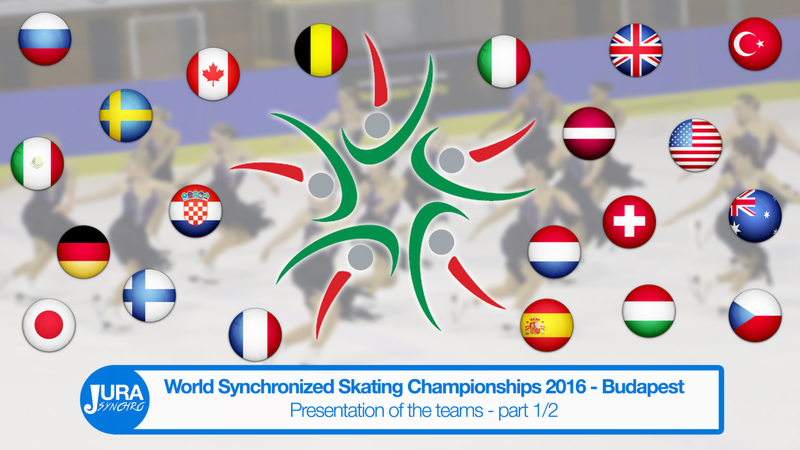 Only a few days left before the World Synchronized Skating Championships 2016 in Budapest (WSSC 2016). This event will take place from 7 to 9 April in the Hungarian capital. This year 26 teams will participate and show their programs. Who are they ? In order to best prepare this competition, you might want to know the participating teams better. 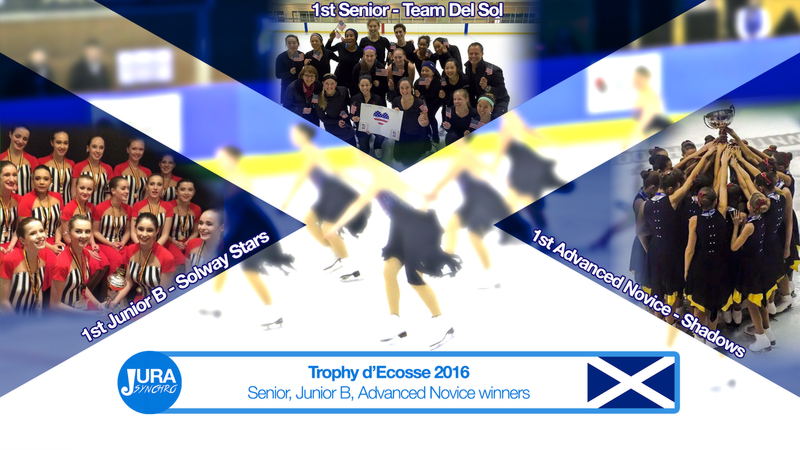 It was the 5th edition for the Trophy d’Ecosse. The international competition took place this weekend (12th - 14th February) in Scotland and gathered teams all over the UK, but also from USA, Spain, or Australia.